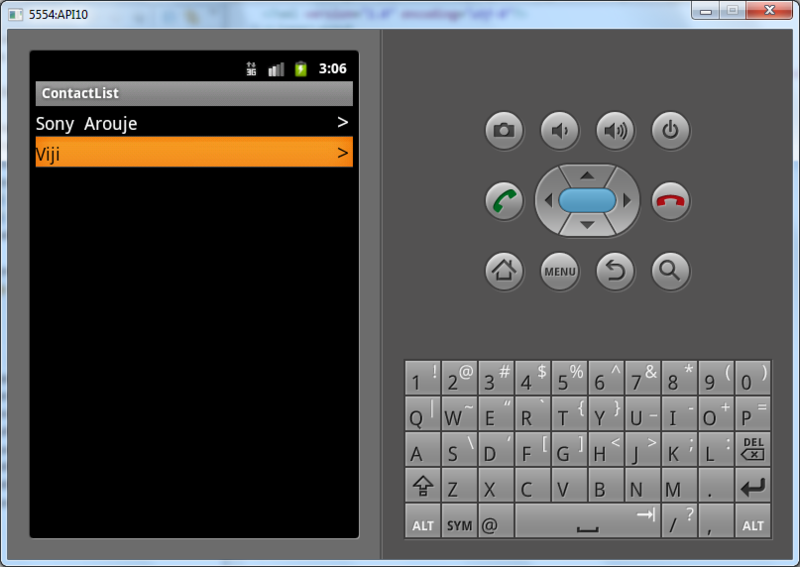 Recent days I am spending my spare time writing a small app for Android. As usual I have to deal with persistence. I really don’t want to write a persistence mechanism for myself. I started searching for an ORM in Android world. After some evaluation I decided to use ORMLite. It did a pretty good job of mapping my models to db. ORMLite use annotation based configuration, I will go into details later in this post. ORMLite will support entity relationship, lazy loading, etc. Another big advantage is, it’s an open source. Downside is it’s file size, above 200kb (great powers comes with some file size). I felt very comfortable with ORMLite and decided to use it in my app. I modified the ContactList test application to see how ORMLite works. Let’s go through in detail. Download ormlite-android-4.24.jar and ormlite-core-4.24.jar from sourceforge. Refer the jar files in ContactList project. Note for non java devs. In Eclipse to refer a jar file, In navigator window right click on the project and select properties. 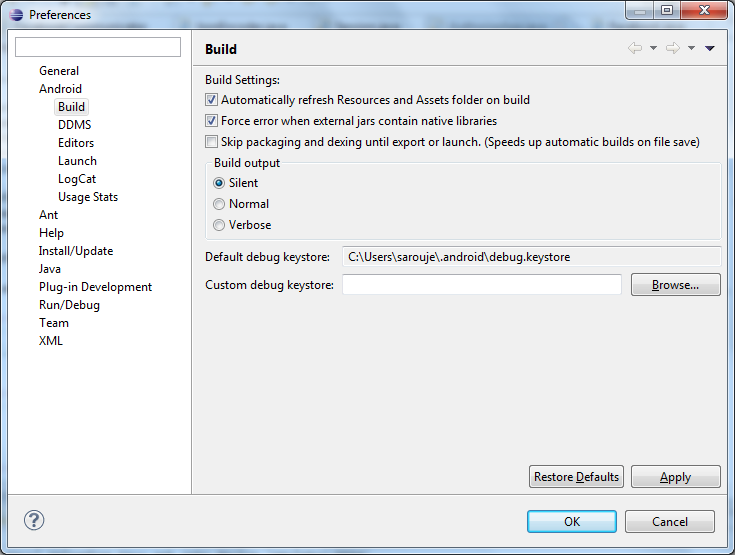 Select Java Build Path from the list and click on Libraries tab. Click on ‘Add External JARs’ button and point to the required jar files. Next we need to annotate the Contact entity to specify the mapping. Let’s see the Contact entity. As you can see the Contact class is annotated with DatabaseTable and specified the table to map. Also the private field is annotated with DatabaseField to map, columnName is optional. If not mentioned then ORMLite will use the variable name as the table column name. Another advantage is, ORMLite works on private variable, so we can make our class immutable. You can see the basics of using ORMLite in Android here. As per the guideline we need to create a dbHelper extends from OrmLiteSqliteOpenHelper. Let’s see the db helper of ContactList app. 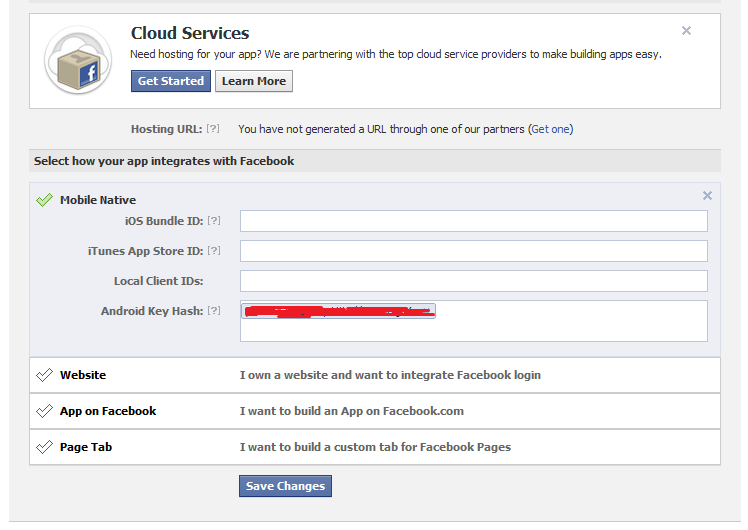 When we implement dbHelper we need to override onCreate and onUpgrade as shown below. onCreate will get called when the app is installed for the first time. onUpgrade will get called when and upgrade to the app, so that we can add scripts for creating new tables, etc. In the above code in onCreate I created the table called contact using one of the class provided by ORMLite. I done with all the infrastructure stuff. It’s the time to create our repository class to persist our Contacts to a Sqlite db. In the above code I persist the Contacts using saveContacts(). I don’t think it really need any explanation, it’s a pretty simple function. If you want to verify your db, you can do it very easily through eclipse. You can find a detailed step by step description here to view the db created in the emulator. I use SQLiteSpy to browse the SQlite db.